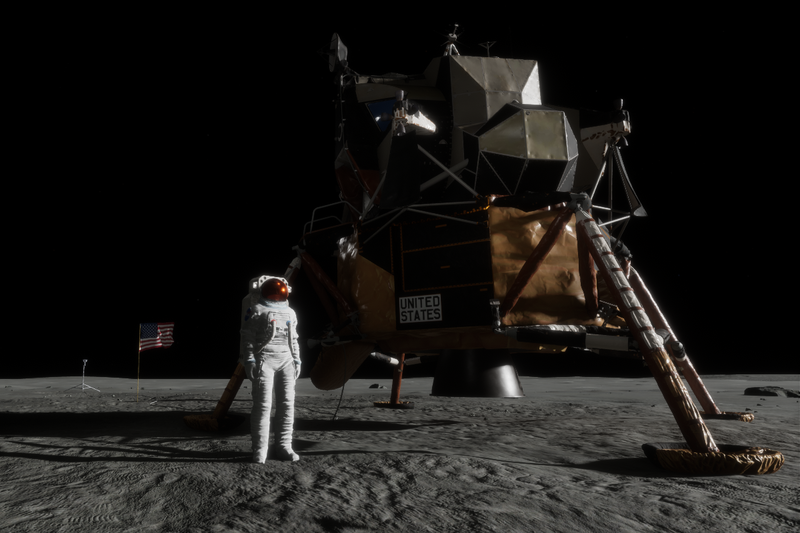 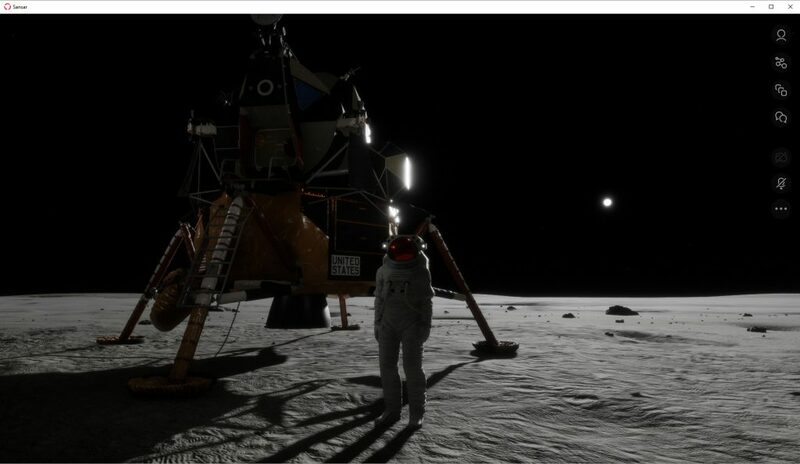 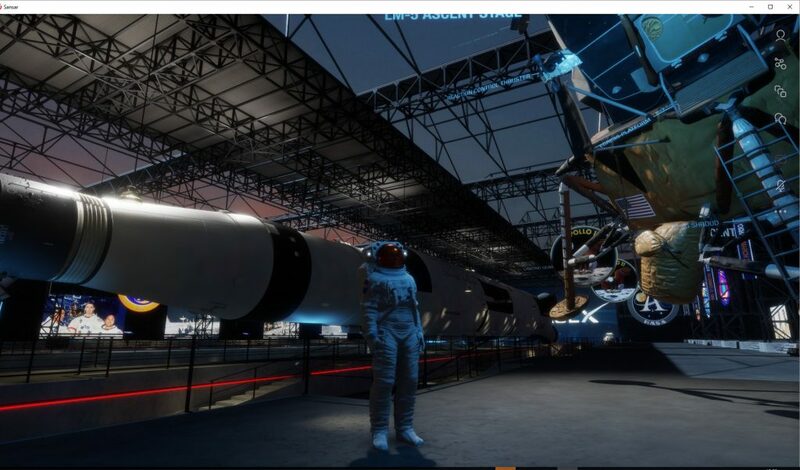 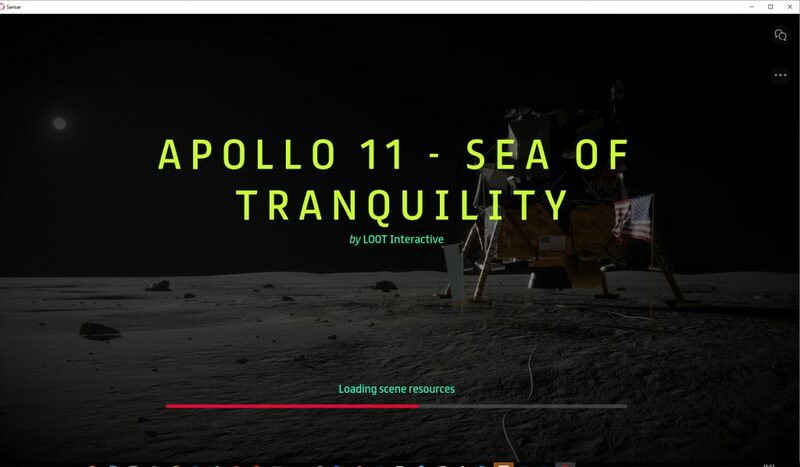 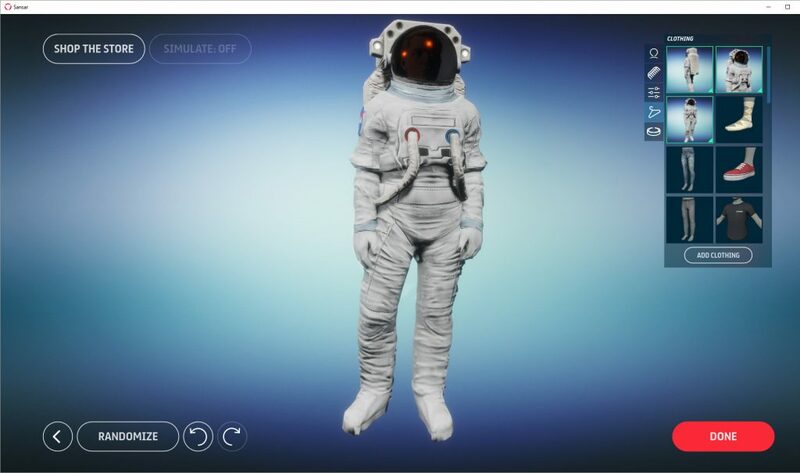 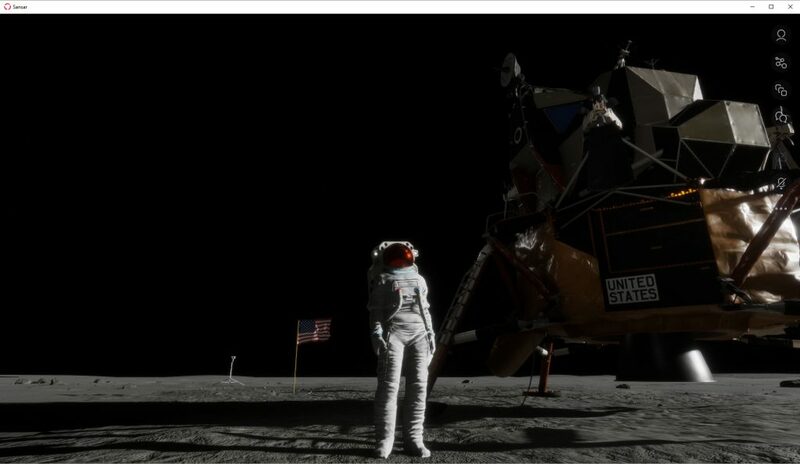 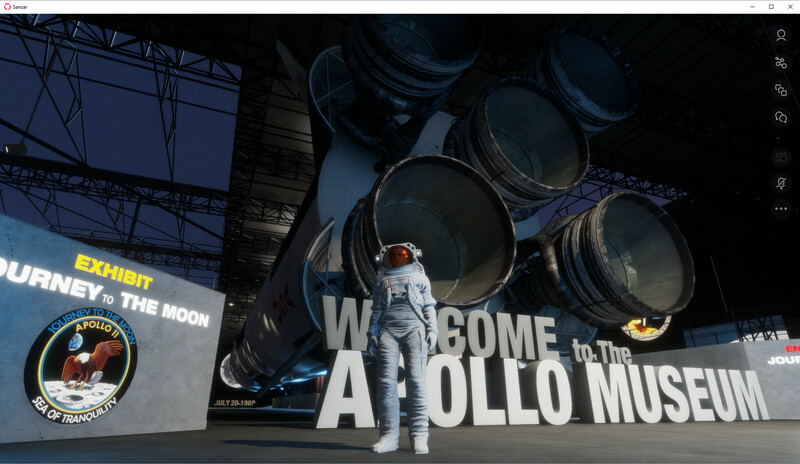 Linden Lab’s Sansar has two featured experiences related to the Apollo Moon Missions.. This entry was posted in Space, Virtual World and tagged Apollo, Sansar, Space. Bookmark the permalink.